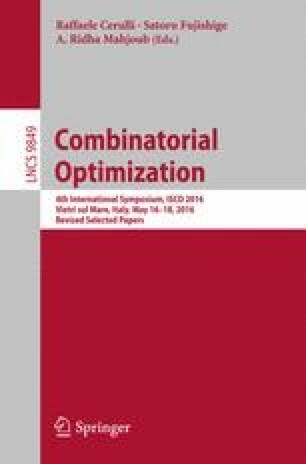 We present a coordinate ascent method for a class of semidefinite programming problems that arise in non-convex quadratic integer optimization. These semidefinite programs are characterized by a small total number of active constraints and by low-rank constraint matrices. We exploit this special structure by solving the dual problem, using a barrier method in combination with a coordinate-wise exact line search. The main ingredient of our algorithm is the computationally cheap update at each iteration and an easy computation of the exact step size. Compared to interior point methods, our approach is much faster in obtaining strong dual bounds. Moreover, no explicit separation and reoptimization is necessary even if the set of primal constraints is large, since in our dual approach this is covered by implicitly considering all primal constraints when selecting the next coordinate.